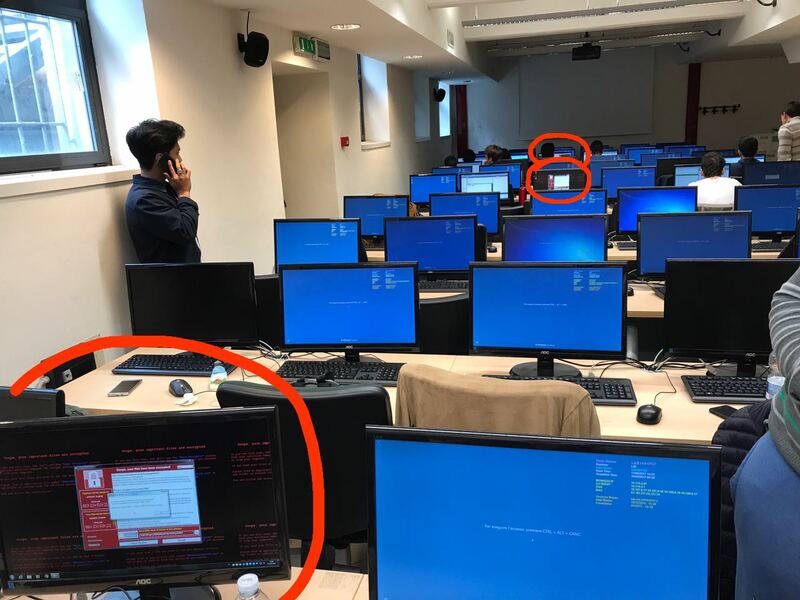 In the previous post I described how our Security Operation Center managed the WannaCry news. We also made a lot of side activities in the past hours and one of these was to implement an internal sinkholing of the killswitch servers in case some clients where infected; with a working local sinkholing we where able to avoid the ransomware spreading in case of infection. In the past hours a new ransomware called WannaCry (or WCry or WannaCrypt0) spread very fast on Internet and targeted a lot of public and private organizations. The ransomware make use of public exploits related to the last Shadow Brokers leak, in particular MS17-010 vulnerability that was fixed by Microsoft on March 14 (2 months ago). You can read very good tech posts here, here, here and here and I suggest you also to follow on twitter Hacker Fantastic and Malware Tech. Here I try to summarize my approach to the news, mainly highlighting what we did in my company in the past months and how we monitored WCry from our SOC (Security Operation Center). Security Onion is an Ubuntu based distribution created to handle a lot of Security task. One of the security tool installed is SNORT, the best open source Intrusion Detection System (IDS). Security Onion use Pulledpork to get IDS rules and process them.